Are you heading to the International Medieval Congress in Leeds tomorrow? 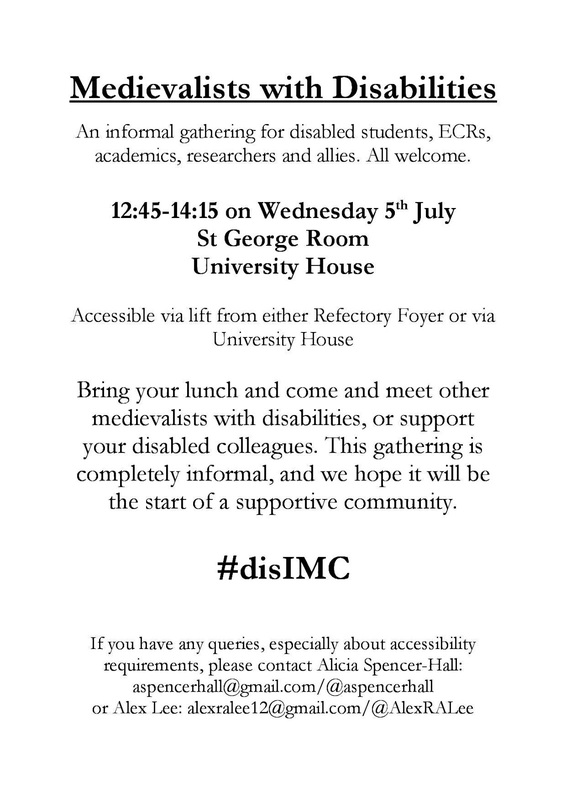 Note these INFORMAL EVENTS not listed on the official program: on Monday, an informal discussion on public medievalism and countering the alt-right; on Wednesday, an informal mentorship gathering for medievalists with disabilities (and allies). The rapid growth of social media usage and the emergence of social media subcultures such as #medievaltwitter have led to historical scholarship arguably never being more open, vibrant, or accessible. 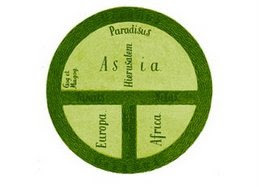 Alongside this development, however, has been an alarming growth of appropriation of the past by resurgent far-right and white supremacist movements to promote their goals, as charted by authors such as Dorothy Kim at In the Medieval Middle and The Public Medievalist’s special series, Race and Racism in the Middle Ages. 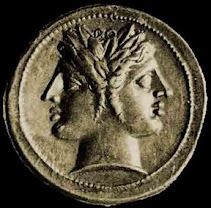 The battle for the past is fought across the twittersphere. 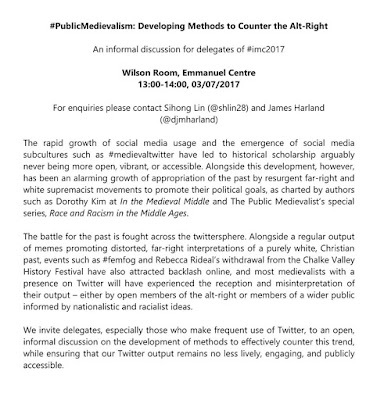 Alongside a regular output of memes promoting distorted, far-right interpretations of a purely white, Christian past, events such as #femfog and Rebecca Rideal’s withdrawal from the Chalke Valley History Festival have also attracted backlash online, and most medievalists with a presence on twitter will have experienced the reception and misinterpretation of their output—either by open members of the alt-right or members of a wider public informed by nationalistic and racialist ideas. 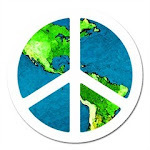 We invite delegates, especially those who make frequent use of Twitter, to an open, informal discussion on the development of methods to effectively counter this trend, while ensuring that our twitter output remains no less lively, engaging, and publicly accessible. 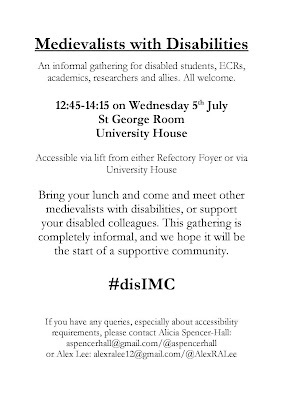 An informal gathering for disabled students, ECRs, academics, researchers and allies. All welcome! If you have any queries, especially about accessibility requirements, please contact Alicia Spencer-Hall by email via aspencerhall [at] gmail [dot] com or on twitter @aspencerhall or contact Alex Lee by email via alexralee12 [at] gmail [dot] com or on twitter @AlexRALee. If you're not attending IMC in Leeds this year, you can follow the official hashtag on twitter #IMC2017. 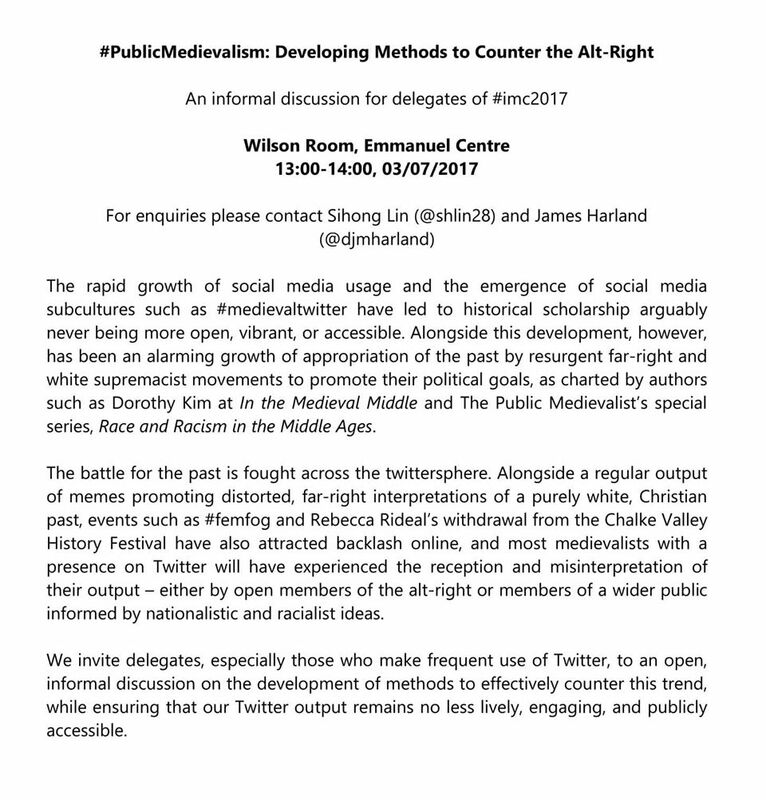 The hashtags for these two informal events are #PublicMedievalism and #disIMC respectively. P.S. Online PDF and mobile-accessible version of the official #IMC2017 programme is available through this link on the Congress website.